One of the rare occasions that I think having people walk through a shot actually improved it. Thanks, random family! 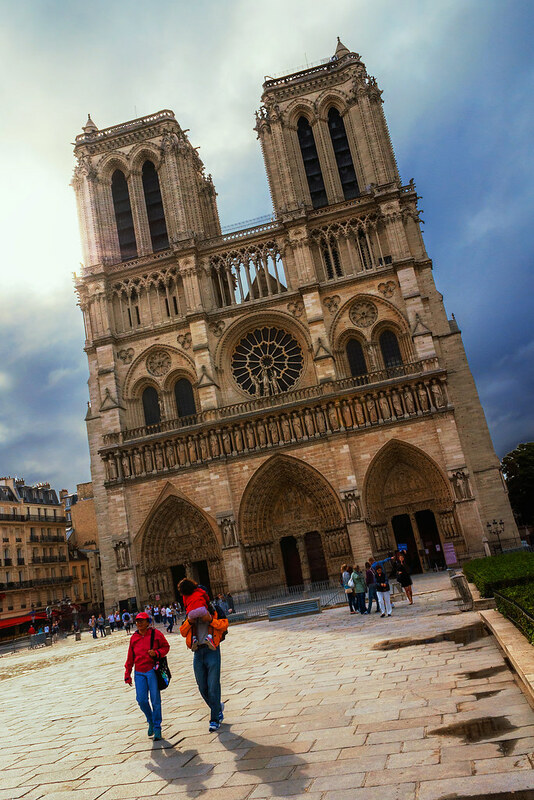 This entry was posted in France and tagged cathedral, church, notre dame, paris. Bookmark the permalink.